Irish telematics company Transpoco has announced an agreement with Topaz Energy Group, Ireland’s largest convenience store and fuel retail business. In a deal estimated to be worth initially up to €250,000 per annum, Topaz will promote the Synx technology to their fuel card customer base in Ireland. SynX, which was developed following a €1m investment programme, is a cloud computing based service which integrates Transpoco GPS software with data from fuel cards to provide cost saving business intelligence. It uses a combination of technologies to boost fleet management through improved fuel usage, driving technique monitoring, maintenance recording and other business intelligence. Typical users include Kingsmaid Domestic Cleaning in the UK which reported annual savings of almost €25,000 and a 300% Return on Investment (RoI) in its first year. SynX is based on research conducted by Transpoco which found at least a 20% difference in fuel consumption and 35% in maintenance costs between best and worst performing drivers. “This agreement with a market leader like Topaz is further endorsement of our technology,” commented Andrew Fleury, CEO, Transpoco. 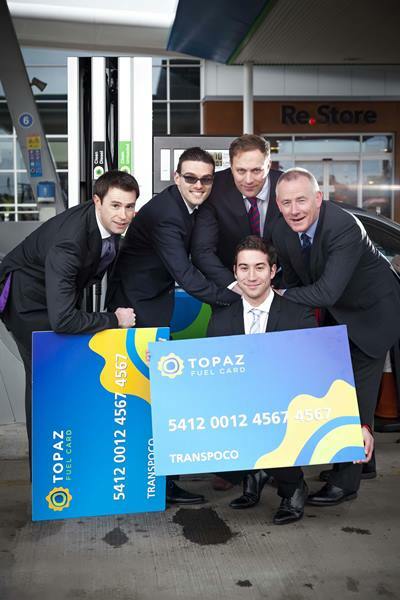 With 444 service stations nationwide, Topaz is Ireland's largest fuel and convenience brand. 158 of the service stations are company owned and run, with 286 stations operated by independent retailers on the dealer network. 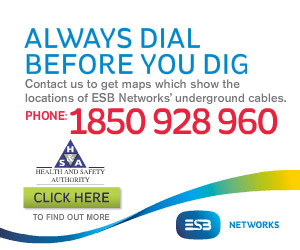 Swords based, Transpoco (www.transpoco.com) earlier this year announced that it is to double its employment to 40 in 2016. Key target markets include UK, Ireland, and France.